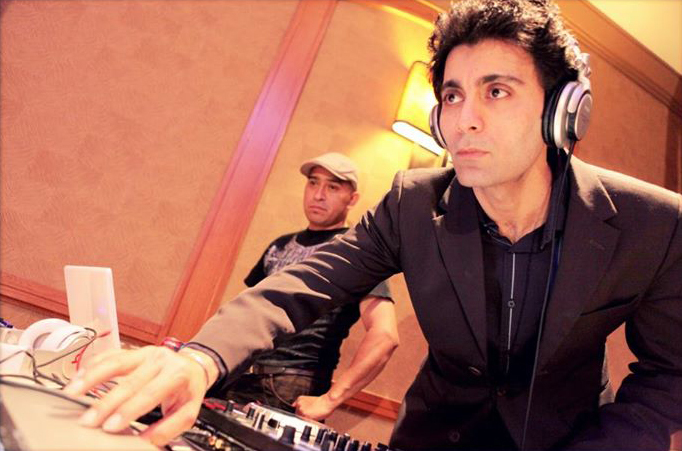 Music Masti Magic offers premier DJ Services and Audio Solutions. We are music producers, audio engineers and lighting experts. 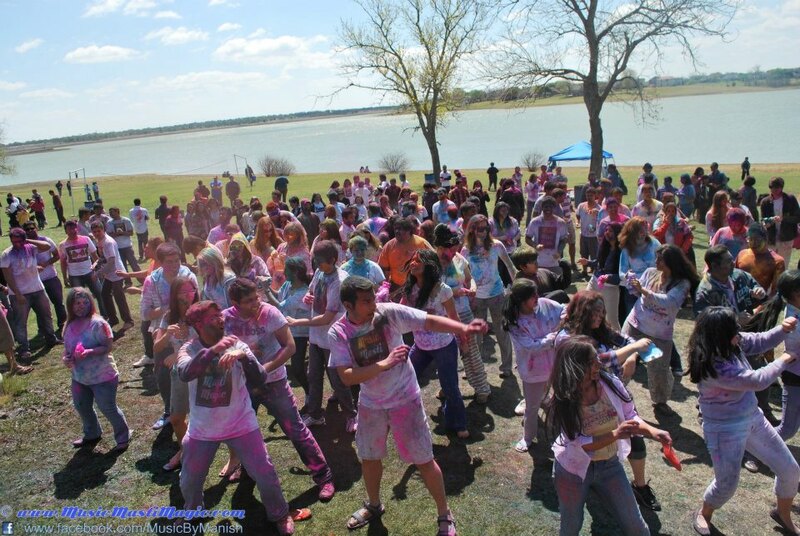 The Dallas-Fort Worth area is the home of diverse and multi-dimensional ethnic backgrounds. Our music is not limited to the Top 40. 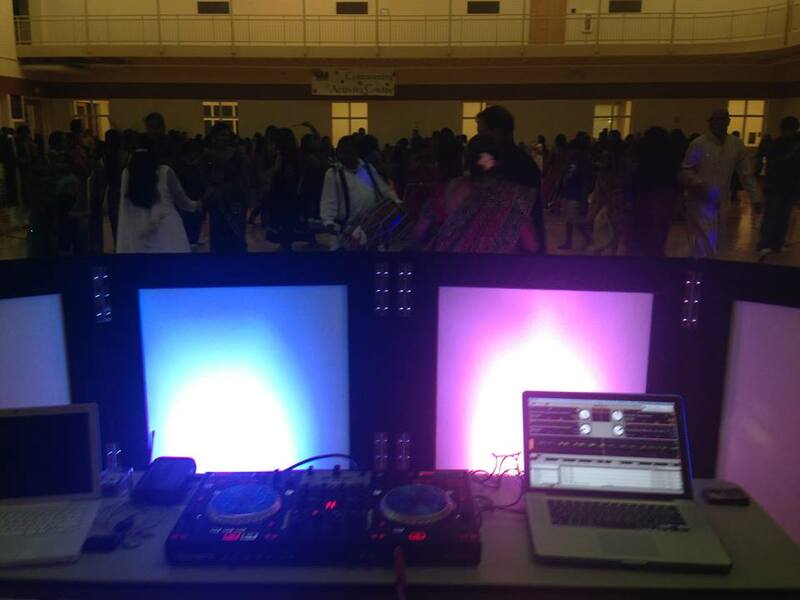 With eight years of experience, our playbook boasts many genres including: Bollywood, Bhangra, Garba, Telugu, Tamil, Hip-Hop, Reggae, R&B, Electro progressive remixes, Arabic, Caribbean and Latin beats.